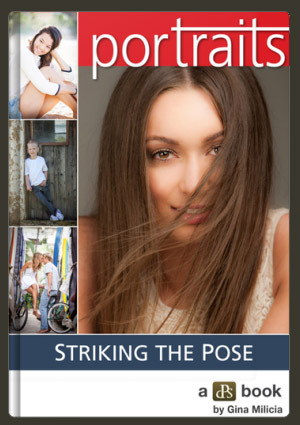 This article titled How To Make Your Digital Photo Books Truly Unique was written by Andre Smith. There are twenty cardboard boxes of family photos in the attic and you have no idea what to do with them. One option is to paste them randomly in an album and hope someone, someday will be able to identify them. Another option is to set them ablaze in the back yard. Or, you might use them in unique family photo books that will become treasured heirlooms. 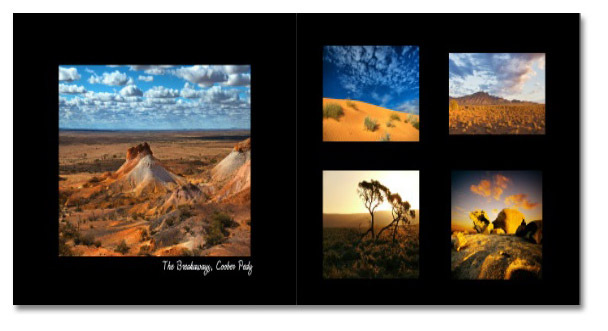 The Internet is full of suggestions of how to accomplish this, and printing companies can guide you through the process, but only you can make the digital photo books personal. • Gather all the photos you intend to use, and do a bit of editing. Websites like Pixlr can help you fix some problems and even do some creative “photo shopping.” Are there two nearly identical pictures of Uncle Frank in Hawaii? Select the photos that please you and you will be sure to please others. 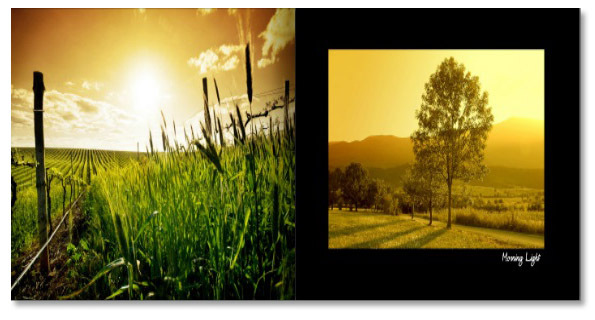 Looking at the assortment of photographs you have, decide on a theme. Did your family take a memorable trip? Is there a story to tell? • Scan all the photos you want to use into your computer. Your print company probably has software to do a digital layout of the book. If not, print the photos out on copy paper. Experiment with making some images larger and some smaller. Then plan a rough layout. 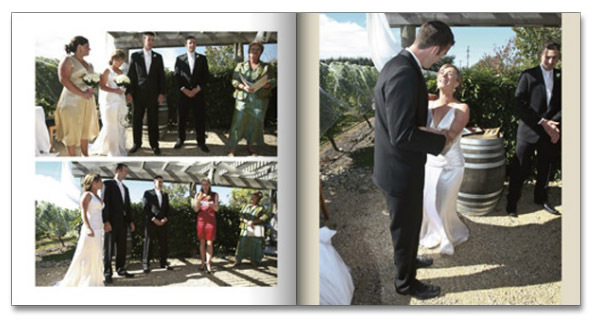 • If you are telling a story with your digital photo book, make sure photos are in logical order. The picture of your dad with the marlin he caught should come after the one of him nearly falling into the water trying to land it. • Write something about each photo or page. Again, commercial printer websites often have web tools that you can use to easily do this, but you can also put your ideas into a Word document and then later print it, cut out sections and paste them where you want them. Be sure to identify people and events. • Select a format. Software is available for this, or you may choose to use an online tool from a commercial printing company. • If your book is a unique present for one person you can either have it commercially bound or create your own binding. If you are having several copies made commercially, try having one print run first so you can make sure the colors and quality are right. Now let’s get down to creativity. What kind of book would you like to plan? If the cooks in your family are known for their kitchen prowess, maybe a cookbook is in order. If your entire family went on vacation last year, you might chronicle the once-in-a-lifetime event. Maybe you want to do a unique genealogy book. The cookbook can be done in several ways. 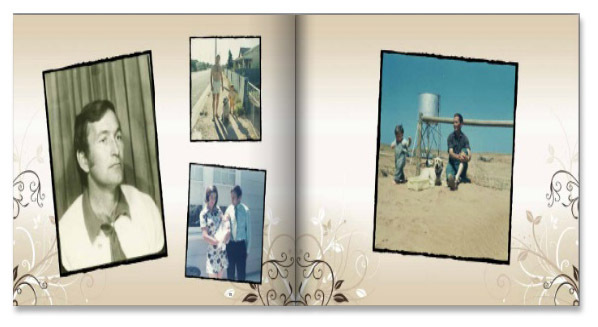 Digital Print Australia suggested collecting your family recipes and assembling pictures of you and your family enjoying the creations and you can use the site's digital photo book tool to manage your creation. Another idea given by the site is to ask family members to email you their favorite recipes along with photos of themselves or their families. The result could be a book with recipes from around the country or the world. You might also consider combining the genealogy book with a cookbook by using photos of your ancestors along with their cherished heirloom recipes. If you want to commemorate a family event like a trip or 100th birthday party, request that your family members email you their favorite pictures and incorporate them into your book. Be certain to have pictures of all family members who participated, if possible. You might even ask some people to write short accounts of their best memories from the trip or party and include those along with your own captions. Perhaps you would like to preserve the history of your family for younger generations. If you have a family genealogy, you can use that as the story; if not, websites like www.ancestry.com are great places to get the information. Choose a format that is compatible with your theme. Utilize your grandparents or great-grandparents as resources. You might feature a "family tree" at the beginning of the book and then use old photos to tell the story of your family "branch-by-branch." The ideas are limitless as your imagination. The creation is as easy as following online directions. In addition to learning how to make your digital photo books truly unique, it is also important to take great photos to begin with. Please explore this site for more tips on taking digital photography.